→ Doctor Strange (2°) #14 (05/76) The Tomb Of Dr. Strange! 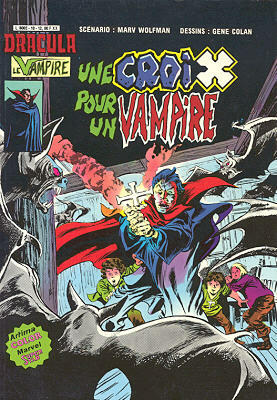 → Tomb Of Dracula (1°) #45 (06/76) Crossfire! 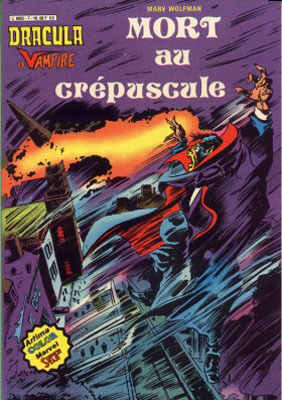 → Tomb Of Dracula (1°) #47 (08/76) Birthrite : Death! 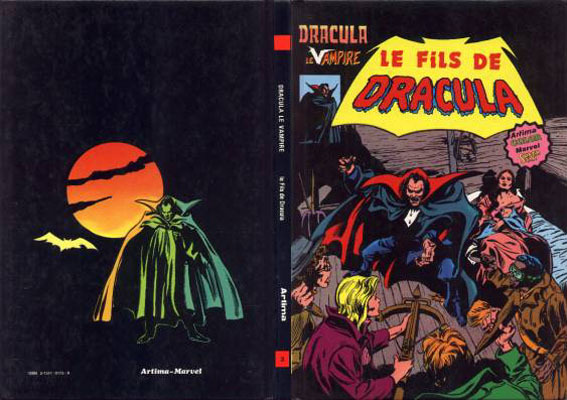 → Tomb Of Dracula (1°) #48 (09/76) A Song For Marianne! / Lost: One Vampire! / Doppelganger!! → Tomb Of Dracula (1°) #49 (10/76) ...And With The Word There Shall Come Death! 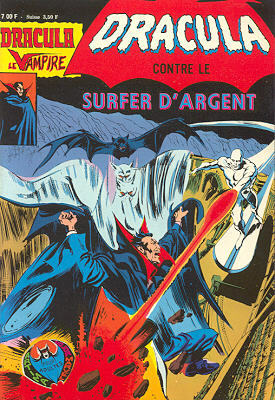 → Tomb Of Dracula (1°) #50 (11/76) Where Soars The Silver Surfer! → Tomb Of Dracula (1°) #52 (01/77) Demons In The Mind! → Tales Of Suspense #35 (4) (11/62) Never Threaten A Witchman! → Journey Into Mystery (1°) #61 (3) (10/60) I Opened The Door To... Nowhere! 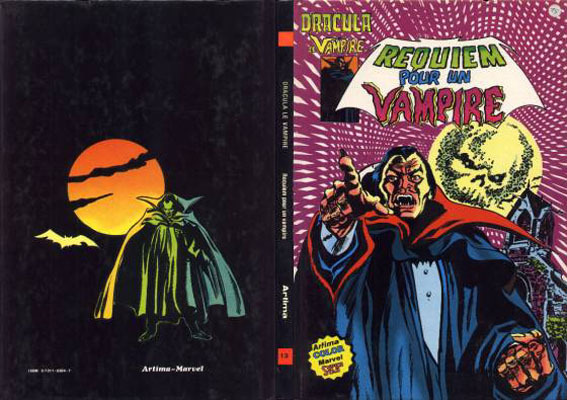 → Tomb Of Dracula (1°) #55 (04/77) Requiem For A Vampire! 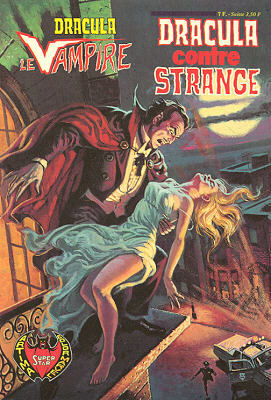 → Tomb Of Dracula (1°) #56 (05/77) The Vampire Conspiracy! → Tomb Of Dracula (1°) #57 (06/77) The Forever Man! → Tomb Of Dracula (1°) #58 (07/77) Undead By Daylight! → Tomb Of Dracula (1°) #59 (08/77) The Last Traitor! 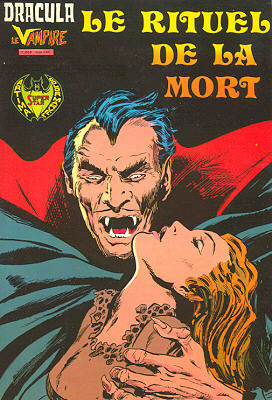 → Tomb Of Dracula (1°) #60 (09/77) The Wrath Of Dracula! 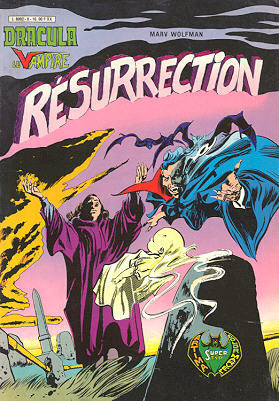 → Tomb Of Dracula (1°) #61 (11/77) Resurrection! 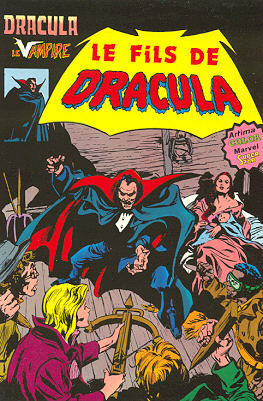 → Tomb Of Dracula (1°) #62 (01/78) What Lurks Beneath Satan's Hill ? → Tomb Of Dracula (1°) #63 (03/78) The Road To Hell! → Tomb Of Dracula (1°) #65 (07/78) Where No Vampire Has Gone Before! 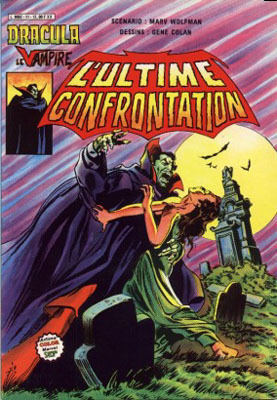 → Tomb Of Dracula (1°) #66 (09/78) Showdown In Greenwich Village! → Tomb Of Dracula (1°) #67 (11/78) At Long Last... Lilith! 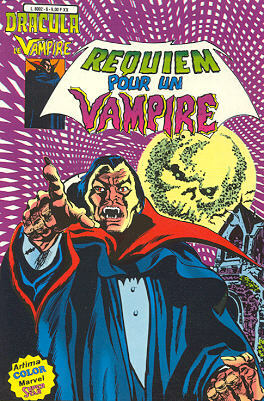 → Tomb Of Dracula (1°) #68 (02/79) The Return To... Transylvania! 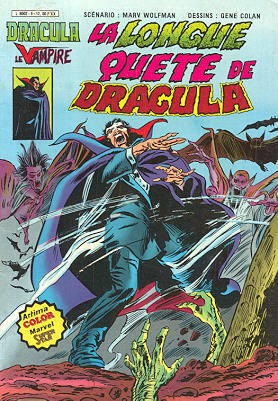 → Tomb Of Dracula (1°) #69 (04/79) Batwings Over Transylvania! 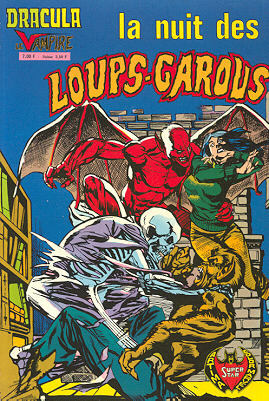 → Tomb Of Dracula (1°) #70 (08/79) Lords Of The Undead!